2115 NE 1st St., Boynton Beach, FL 33435 Sold by Top Agents of Boynton Ridge. The Treu Group found the buyer for this single-family home fast! The seller got a good deal for their well cared home in less than three months! Using strategies that really works with advanced technology, we were able to help the seller get their home up to the closing table! The seller can now enjoy and move on to their new adventures. 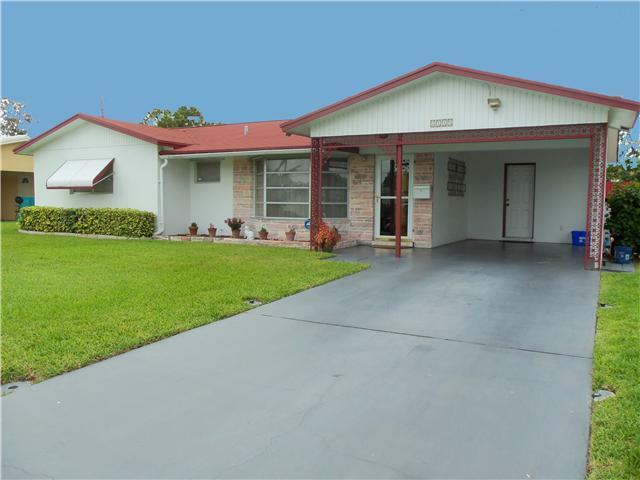 This home is located at Boynton Ridge which is a quiet and peaceful community. The community is in the south Boynton Beach area, a perfect place to spend winter and for retreats.